Pioneer Circuits has developed a high-temperature woven fabric “hinge” technology that is compatible with PCB rigid-flex manufacturing. The rigid-flex circuit technology is integrated into a highly reliable, composite structure for NASA/JPL's new PUFFER Micro-Rover bot. It is the first origami micro-rover configuration ever developed. 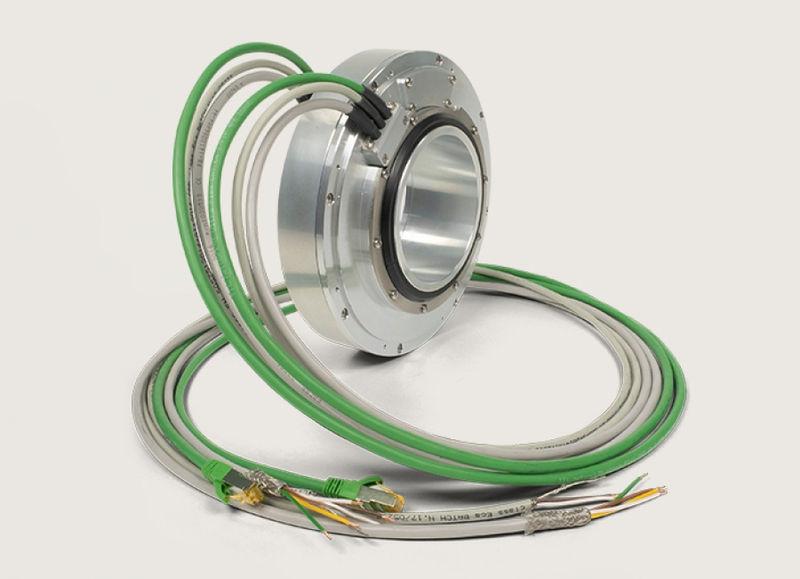 SPINNER has designed a new type of connector for high-frequency applications that closes the gap between existing 1.85 mm and 1.00 mm coaxial connectors. 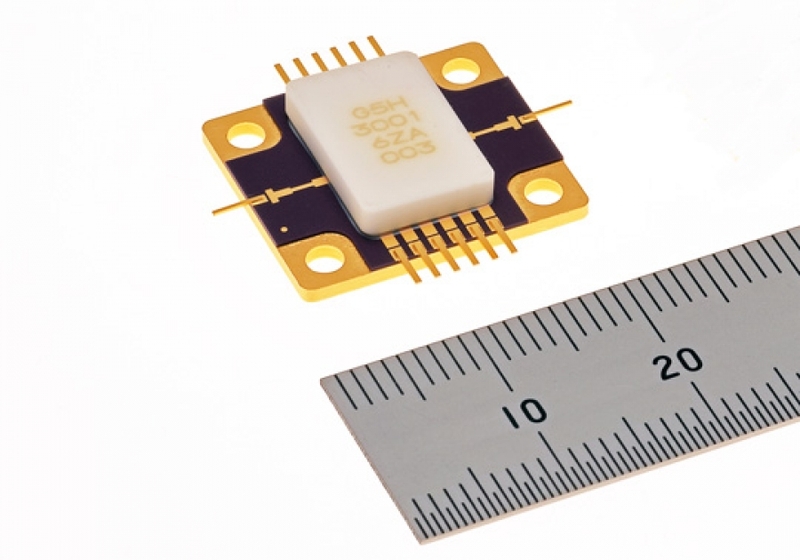 It's a 1.35 mm connector that works over the frequency range of DC - 90 GHz. Two trends are dominating industry: increasing digitization of machines and systems and automation of processes, in everything from production across logistics to packaging. In all of these situations, it is imperative to ensure maximum efficiency and prevent failures. Rapidly rotating machine parts, like those found in bottling and paper converting plants, pose special challenges. 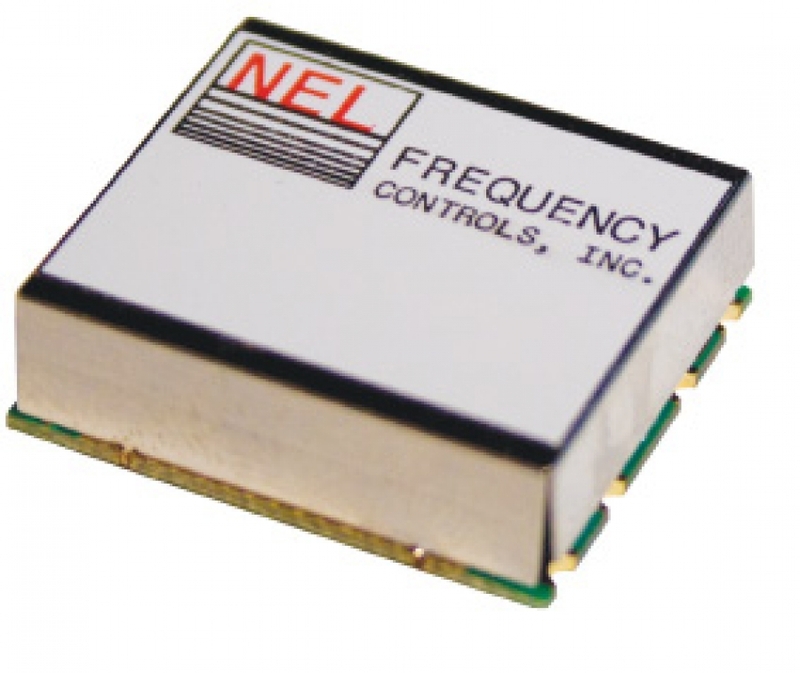 Dependable data transmission is also essential for enabling real-time control and regulation of these machines. TOKYO, October 4, 2017 - Mitsubishi Electric Corporation (TOKYO: 6503) announced today it will launch a Ka-band (26-40GHz) 8W gallium nitride (GaN) high-electron mobility transistor (HEMT) monolithic microwave integrated circuit (MMIC) amplifier for satellite earth stations. 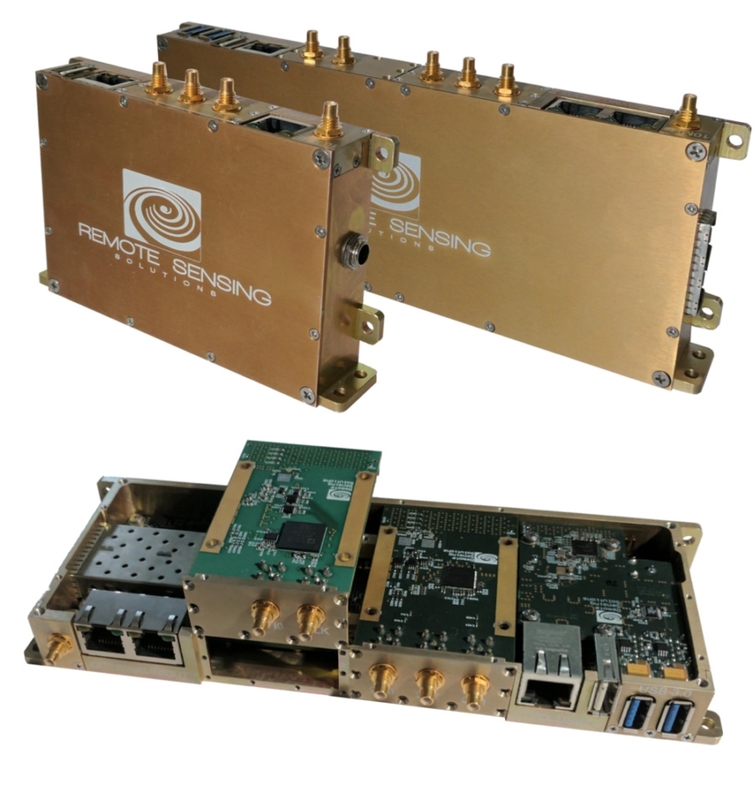 Remote Sensing Solutions introduces a modular approach to building a radar which is reconfigurable at all levels: hardware, firmware and software. It is reconfigurable (adaptive) on a pulse-to-pulse basis enabling real-time optimization to support cognitive sampling and processing solutions.